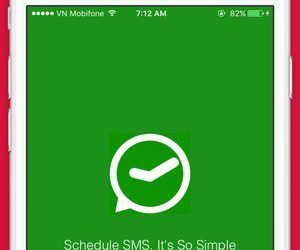 There is now a possibility to schedule SMS messages. The feature allows to select a particular day and time in future for an SMS to be sent. A scheduled SMS is marked by a special purple icon in the Appointment Block. We have added a new tab to the Payment screen – Refund. 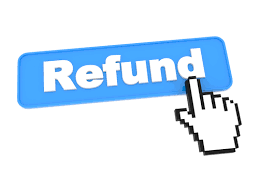 It now allows to process to refunds from the Patient’s account. The refund can be entered for all payment transactions, including cash, EFTPOS, Health Fund et al. payments. The Refund transactions can also be reversed as any other transactions in Praktika. Praktika Dental app 1.4.3 released! 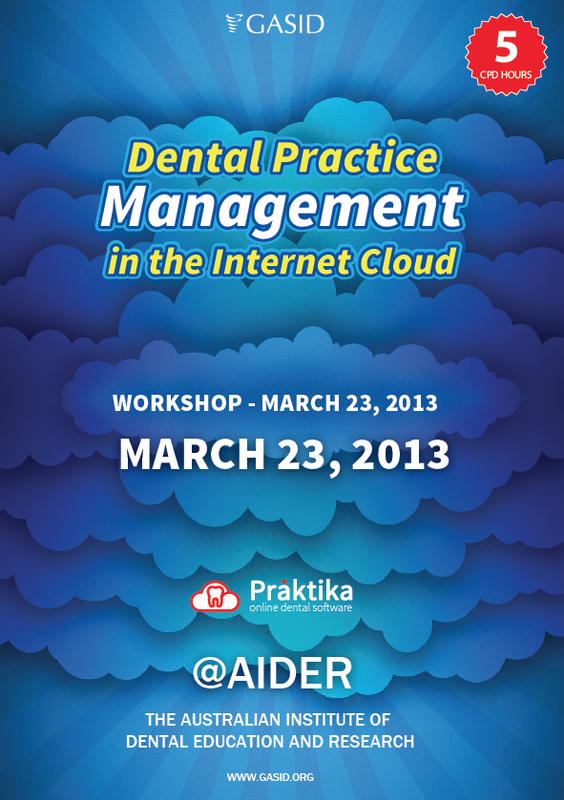 A new version of Praktika Dental for iPad has been released and is available at the AppStore. It features improved Clinical and General Notes section as well as some other changes in the patient form and Privacy Documents. We recommend all Praktika Dental users update their App.